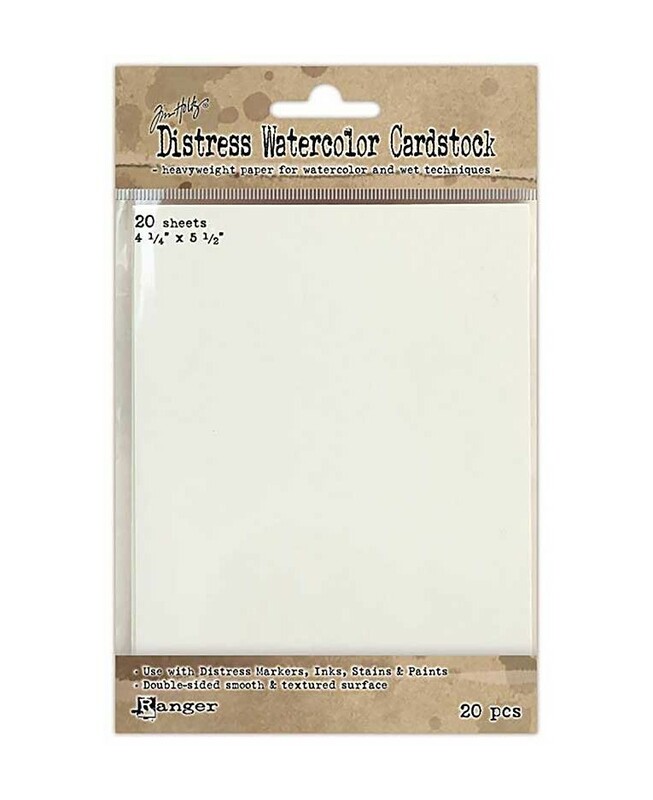 This cardstock is a versatile surface especially well suited for most water coloring and mixed media techniques. 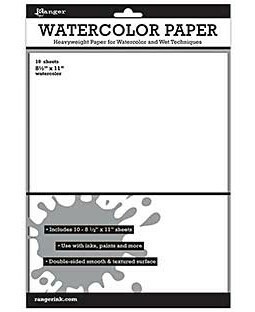 Choose your favorite side to create on...smooth finish for detailed design work or texture for creating layers of color. 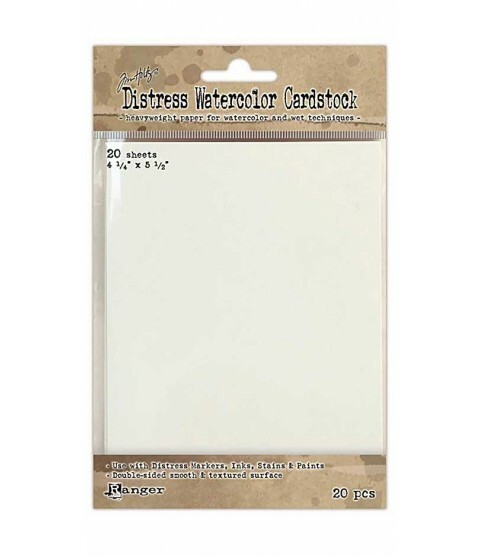 Package contains twenty sheets of 4 1/4" x 5-1/2" card stock.